After graduating from the University of Missouri School of Journalism, Clint spent a couple of years walking around supermarkets as research for the New York Times bestselling "Eat This, Not That!" book franchise. 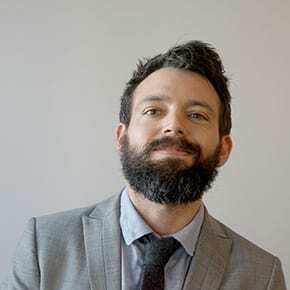 He's been a senior editor at Men's Journal and Men's Health magazines and appeared on dozens of shows, including the Today show, Dr. Oz, and LIVE with Kelly and Michael.